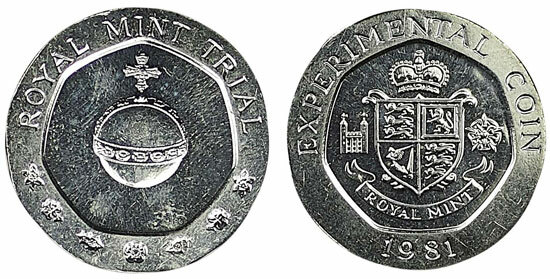 An unusual range of Royal Mint trial coins are to be offered in our 17th April 2019 auction. 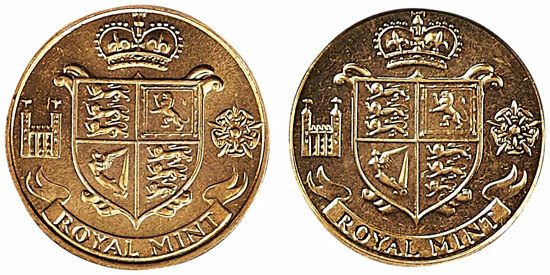 Trial coins are issued by the Royal Mint for testing in vending machines, shops and banks prior to the release of a new coin. The full 17th April 2019 auction catalogue is available to view on our website, which also has details on how you can place bids. Our Twitter and Facebook accounts also include updates of all our latest auction news.